Situated in a tranquil riverside location in the heart of the city, Bulgari Hotel Shanghai will feature contemporary, spacious rooms and exceptional guest amenities including Maserati transportation. Offering stunning views of the city’s dramatic skyline, the hotel is located just minutes from attractions such as the iconic Bund and the museums of People’s Square. Virtuoso guests will enjoy an upgrade at arrival if available, breakfast for two daily offered 24 hours a day, hotel credit valued at $100 USD, complimentary Wi-Fi, and early check in and late check-out if available. Perched upon 39 acres of white-sand beachfront, Montage Los Cabos will feature 122 expansive rooms and suites when it opens. The resort will offer spectacular views and unique walk-in access to the finest swimming, diving and snorkeling in the region. Guests can take advantage of wellness programs and treatments at Spa Montage, and fitness offerings including two pools and tennis and recreational lawn facilities. Virtuoso guests will receive an upgrade when they arrive if available, daily breakfast for two, special amenity, complimentary Wi-Fi, and early check-in and late check-out subject to availability. Originally opened in 1857, the legendary hotel in Warsaw’s historic district has recently undergone restoration to preserve its heritage and character. Raffles Europejski, Warsaw will offer 106 elegant guestrooms and suites, a restaurant with an outdoor terrace showcasing Poland’s cuisine, a bar and cigar lounge, a patisserie and a spa. Virtuoso guests will enjoy an upgrade upon arrival, based on availability; daily buffet breakfast for two; hotel credit worth $100 USD; complimentary roundtrip private airport transfers; complimentary Wi-Fi; and early check-in and late check-out, subject to availability. The hotel on the Left Bank in Paris, opened in 1910, has attracted celebrities from the worlds of arts, culture and politics over the years. 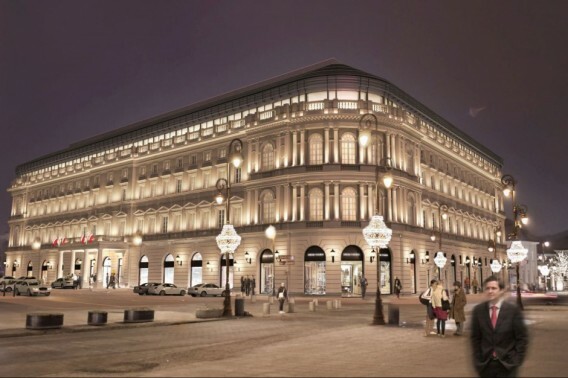 The Art Nouveau gem will offer 184 rooms and suites, a spa, fitness facilities, and jazz and cigar bars. 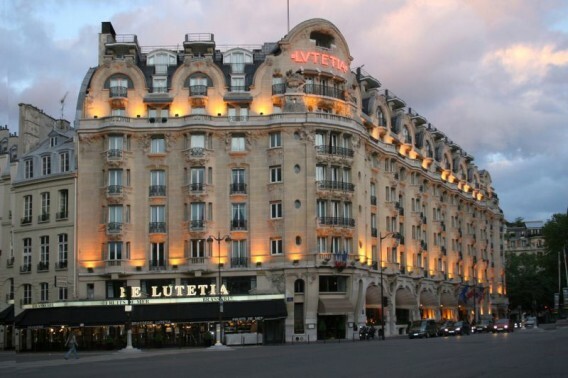 Its esteemed Lutetia Brasserie will feature a bar, terrace, show kitchen and private dining room. Virtuoso guests will enjoy an upgrade upon arrival, based on availability; daily breakfast for two; $100 USD equivalent credit to be used during stay; complimentary Wi-Fi; and early check-in and late check-out, subject to availability. 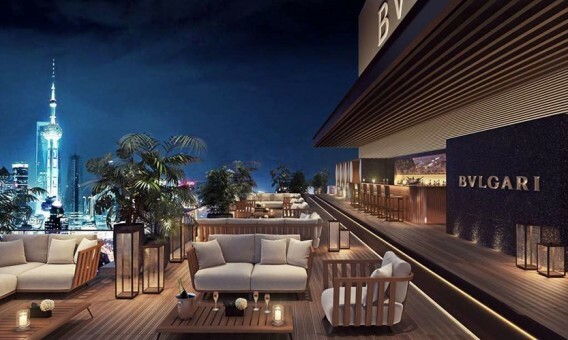 Five unique resorts in different locations will unite under the Six Senses name to offer an intimate new lodging experience with only 82 suites among all the properties. 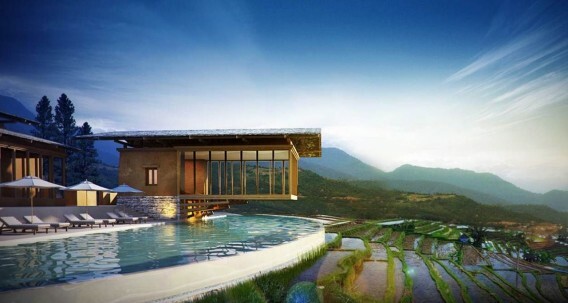 Each resort focuses on a specific theme, such as culture, and will feature the signature Six Senses qualities, including eco-friendly design, personalized service, world-class cuisine and wellness. Virtuoso guests will receive a daily buffet breakfast for two, special amenity, complimentary Wi-Fi, and early check-in and late check-out if available. Each hotel has been carefully evaluated to ensure it meets Virtuoso’s rigorous standards, and invited to take part in the organization’s Preview program. As part of Preview, hotels partner with the network and its advisors during the crucial preopening phase, receiving guidance from the industry’s best sales force and a head start on bookings. In addition, guests who reserve their stay at Preview hotels through a Virtuoso advisor receive exclusive perks not available through any other channel, delivering value upwards of $450 per stay in room upgrades, meals, spa treatments and other experiences. Virtuoso Preview is part of the network’s renowned Hotels & Resorts program, celebrating 25 years of industry leadership in 2017, which encompasses more than 1,200 world-class hotels, resorts, spas, lodges, luxury camps and villas in over 100 countries.